In 2017 LeasePlan, one of the world’s leading car leasing companies, announced an ambitious 10+ year sustainability strategy that firmly places the company at the forefront of the green revolution in the automotive industry. By 2030, LeasePlan is targeting net zero emissions from its entire fleet (1.8 Million cars across 30 countries). 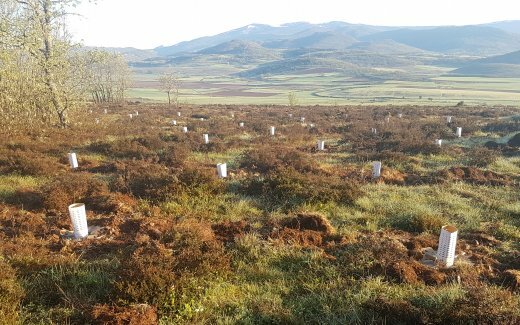 An important piece of LeasePlan’s sustainability strategy will be their new partnership with Landlife, as they work together to turn carbon emissions into healthy forests in northern Spain and Texas, USA. 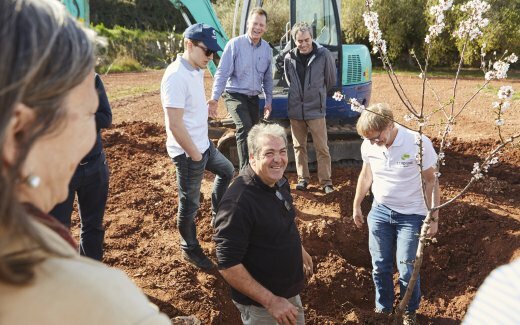 The LeasePlan forests in Spain and Texas will revitalize abandoned agricultural land where soils have been depleted and nature cannot come back unaided. Not only will these healthy new forests capture carbon directly from the air to offset LeasePlan’s fleet, but also create important environmental and social impact; employing hundreds of local community members, filtering ground water, preventing soil erosion and rebooting an ecosystem that supports a rich flora & fauna including the endangered ocelot, a rare wildcat native to the region. 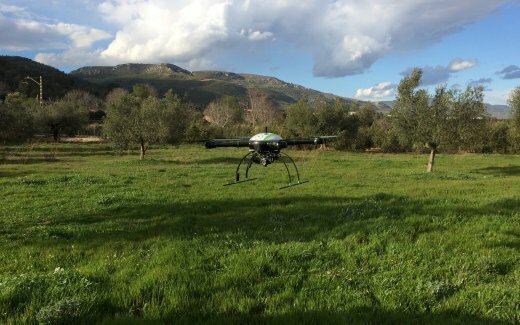 To assess, plan and monitor large-scale reforestation projects like this, we use high-tech drones and satellite imagery to build an accurate picture of the impact over time. 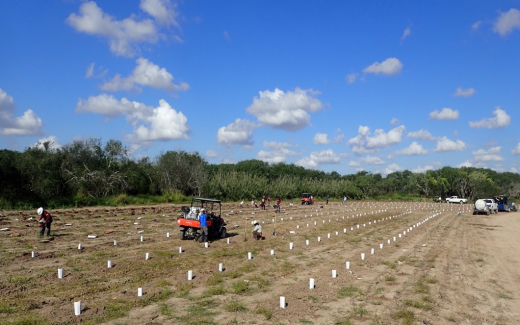 The first phase of the planting took place in March 2018 and after a scorching summer the survival rate of the trees is 96% with no irrigation after planting.